Welcome back to dHarmic Evolution podcast with me, James Kevin O’Connor, singer/songwriter, audio/video artist, and master storyteller. Today we are hanging out with Radio Drive’s Kevin Gullickson! Kevin Gullickson, and his Alt-Pop Rock band Radio Drive, have been heard on radio stations all around the world - and on today’s episode, we hear the story of how it all came together! Kevin has a flare for using melody to connect with his audience, resulting in an authentic alternative indie-pop sound. 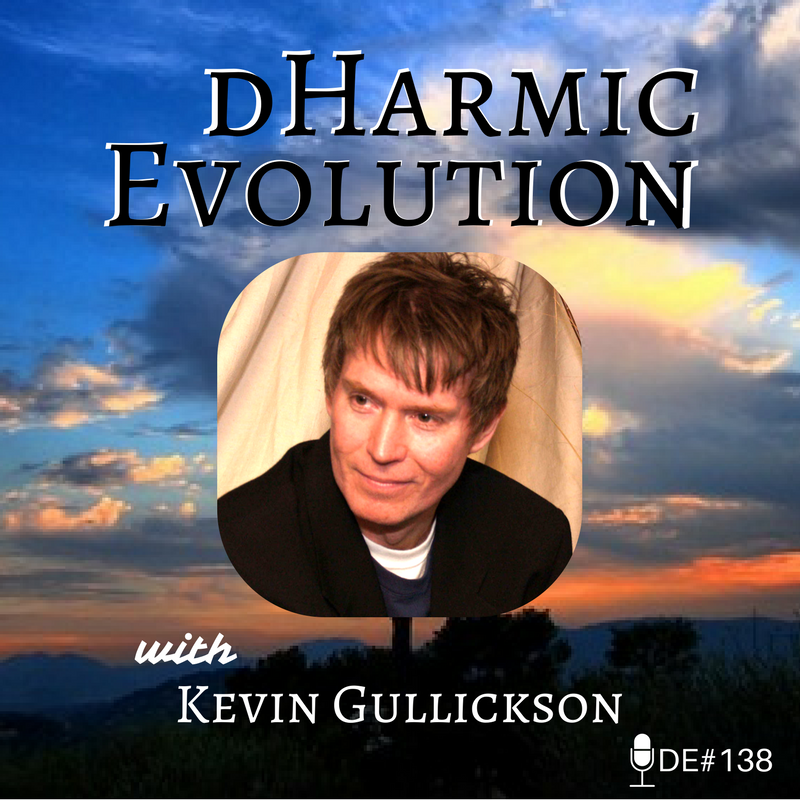 Hear about all the places Kevin’s been, including the days of his band, and working with legendary producers on this episode of dHarmic Evolution! -Working with a legendary producer Stuart Epps! -The many hats of the independent artist. -The importance of protecting yourself in the music business!